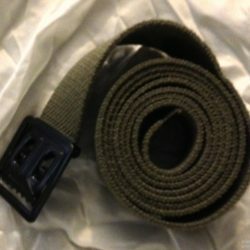 This is an early war reproduction package of the green Lucky Strike cigarette carton. 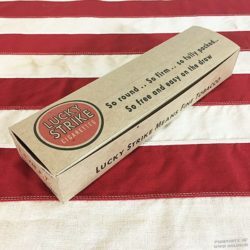 Our new and improved Lucky Strike Cigarette Green “A Light Smoke” Carton now opens at the top. Lucky Strike’ s signature green packaging changed to white in 1942, “for the war effort”. This early war Lucky Strikes carton contains no actual tobacco product. 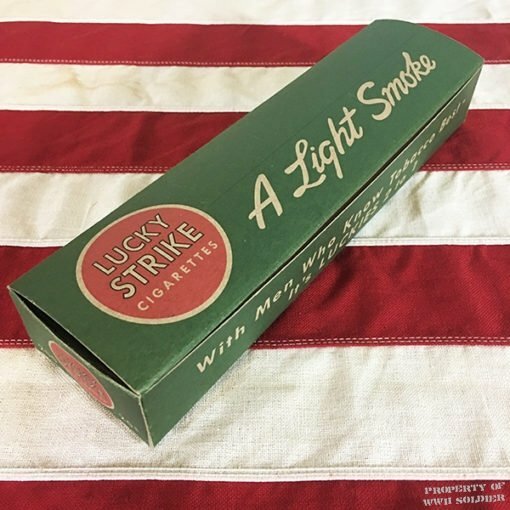 This Lucky Strike Reproduction Cigarette Carton is of museum quality and great for movies, theater and reenactments.